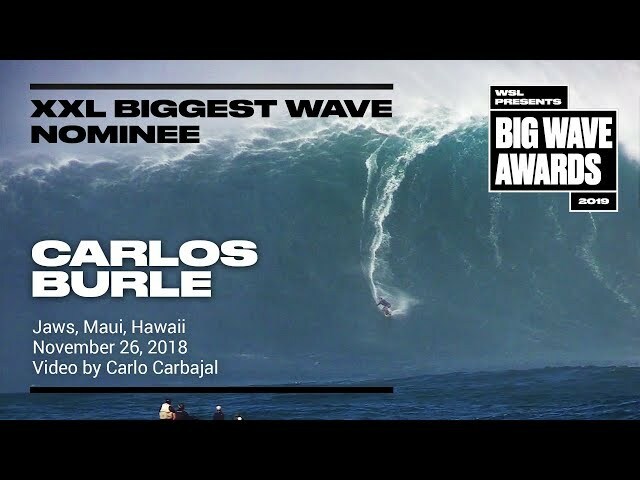 Lucas Chianca (Rio de Janeiro, Brazil) tries to paddle in against the raging tradewinds and takes unintended flight at Jaws, Maui, Hawaii on November 26, 2018. 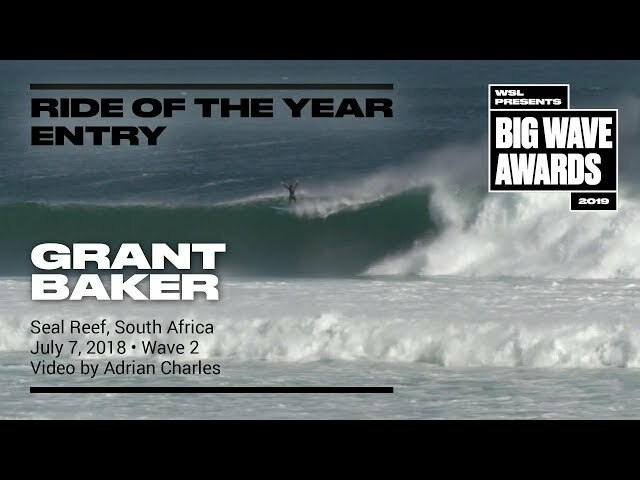 Angle 1. 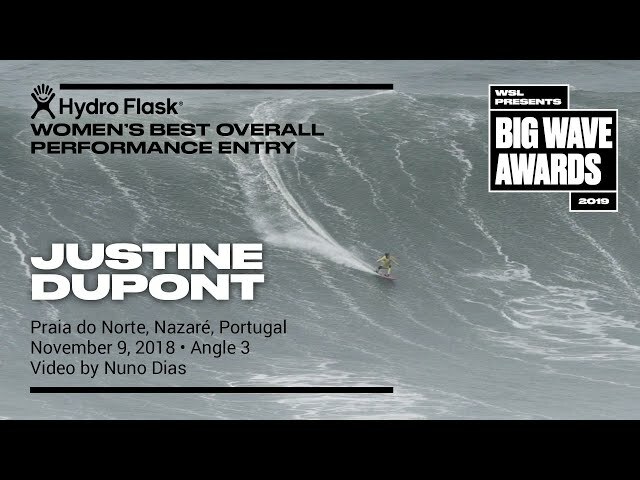 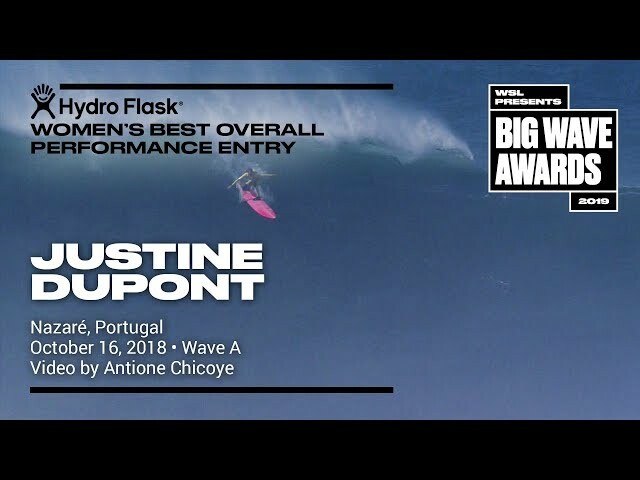 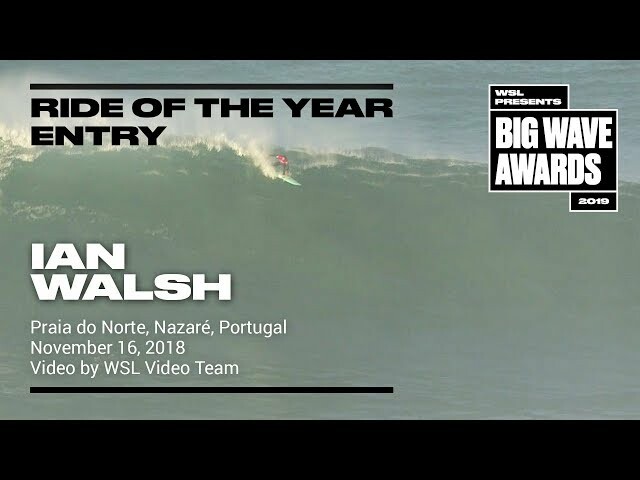 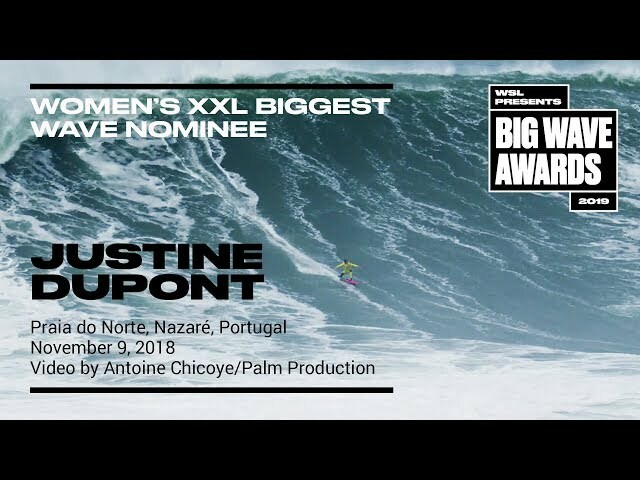 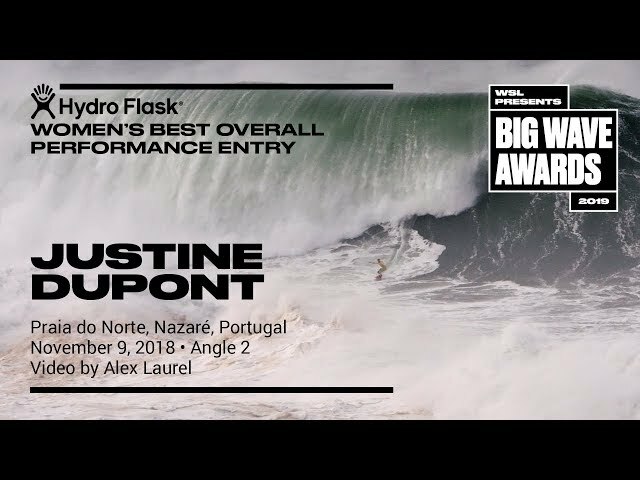 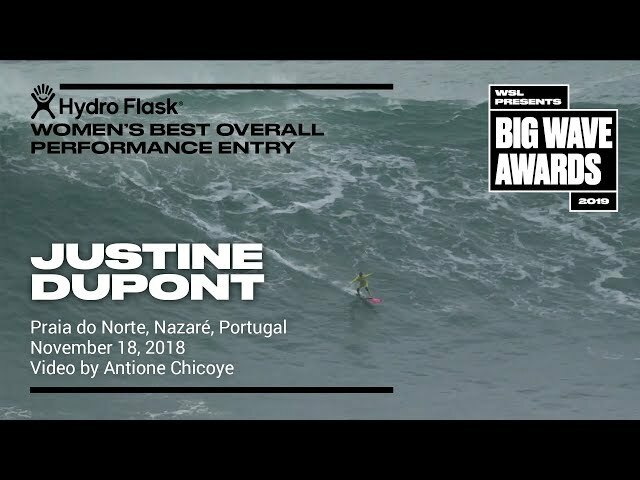 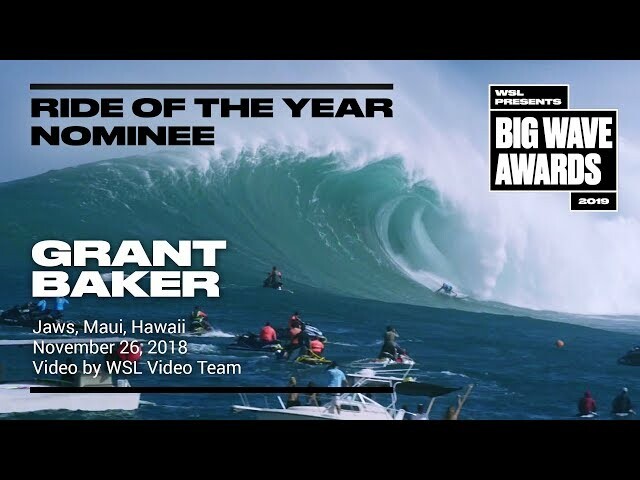 Video by the WSL Video Team. 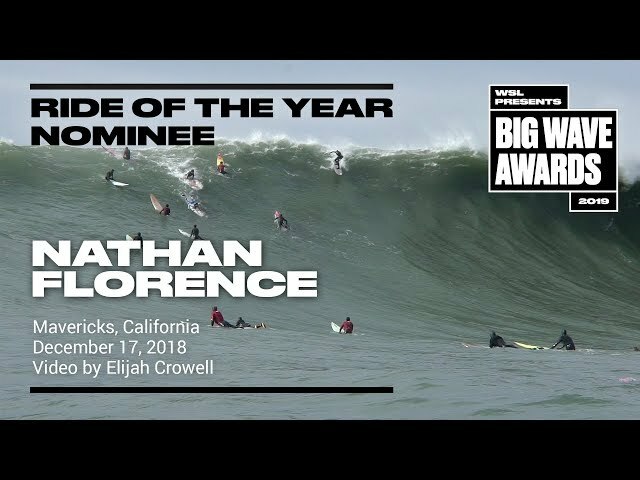 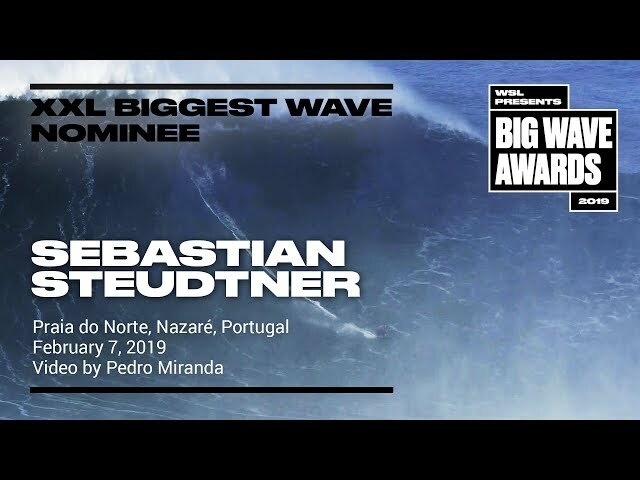 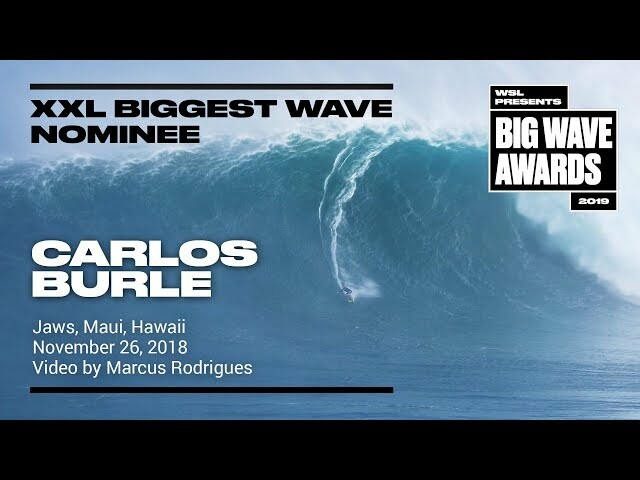 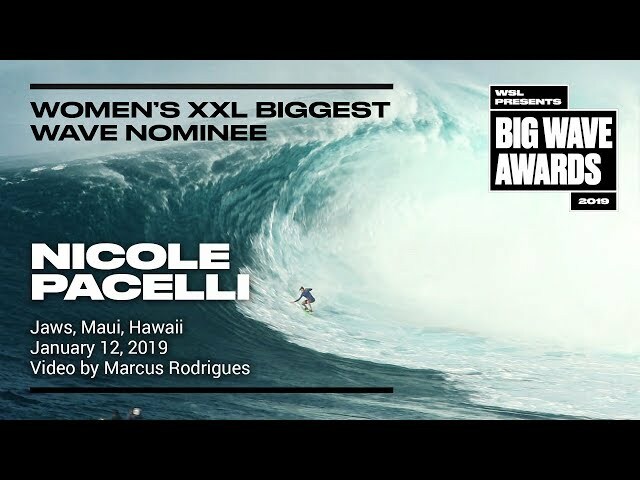 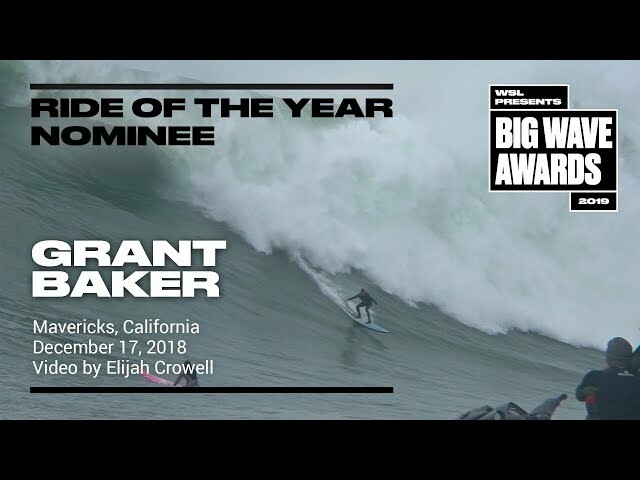 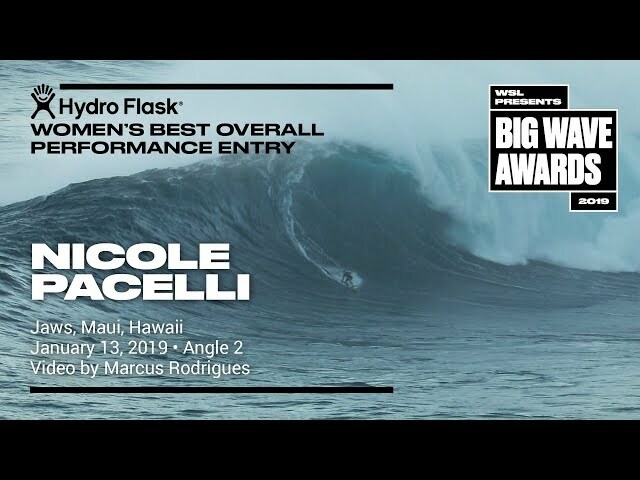 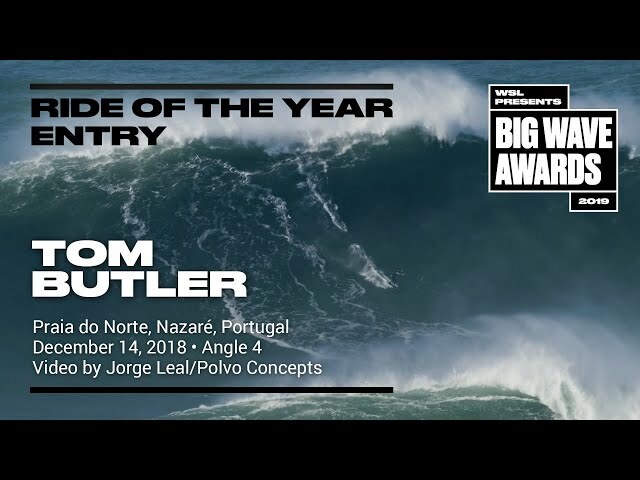 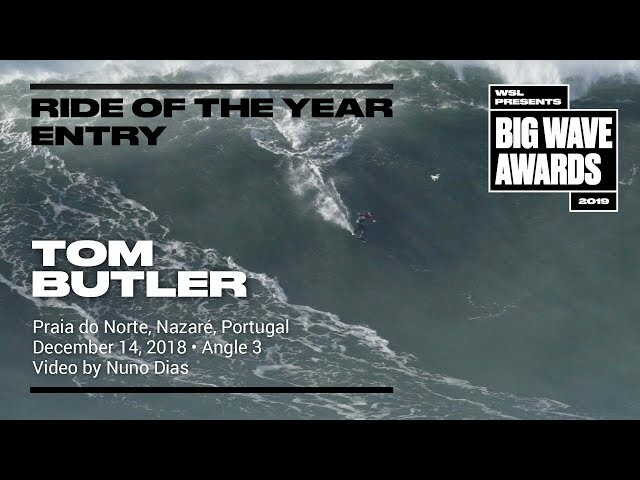 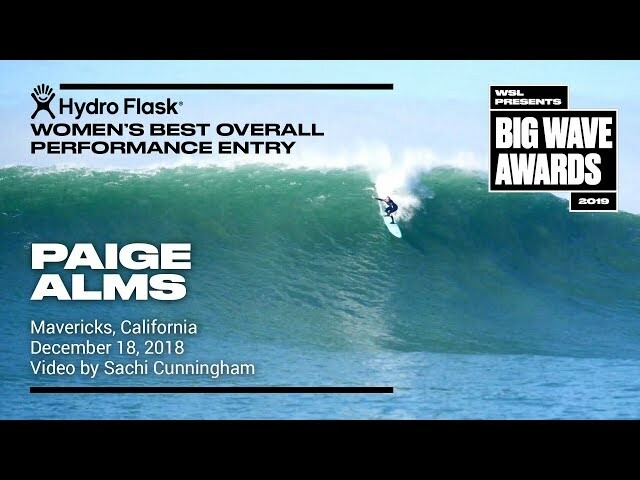 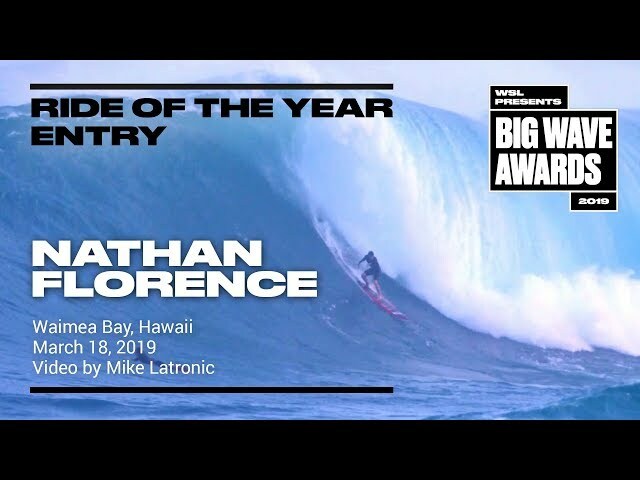 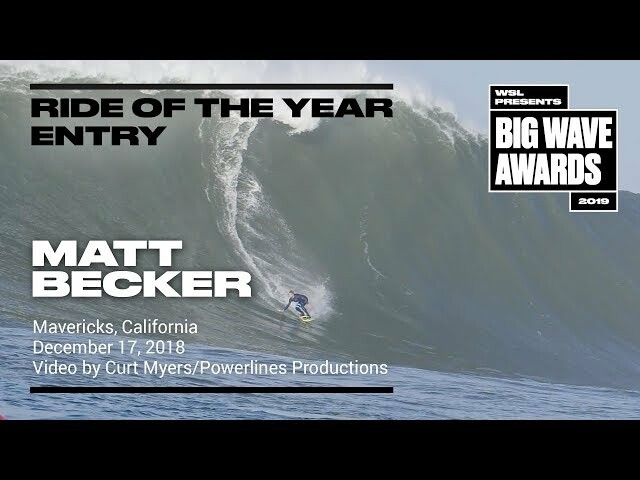 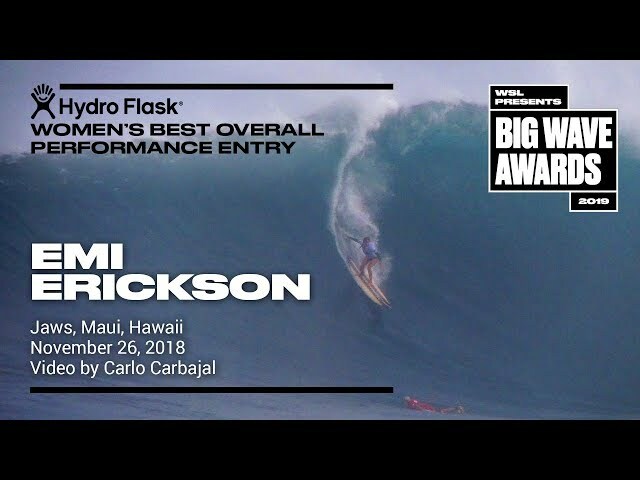 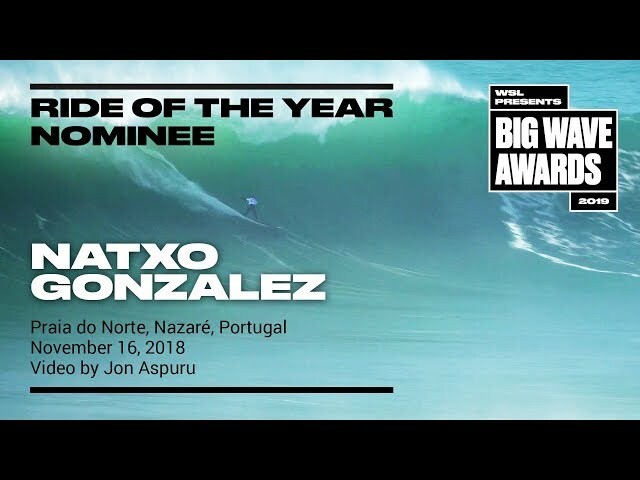 An entry in the Wipeout of the Year Award category of the 2019 WSL Big Wave Awards. For more information see www.WorldSurfLeague.com/bigwaveawards.